Montanans first supported the 6-mill tax for higher education back in 1948. 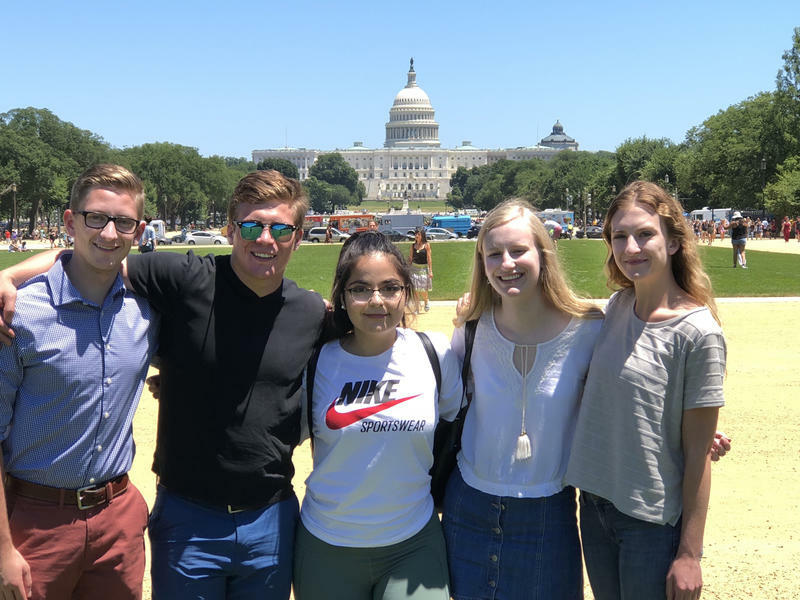 Every decade since then, voters have reauthorized the levy which raises about $20 million annually from a property tax dedicated to the state university system. On average, that tab amounts to $12 on every $100,000 in property value. The 6-mill levy goes before voters for the eighth time next month. University of Montana alumnus, Sam Forstag, describes the 6-mill levy as a proud Montana tradition. Others, like Republican State Representative Tom Burnett, says the 6-mill levy is a relic of the past that, under current conditions, he can no longer support. 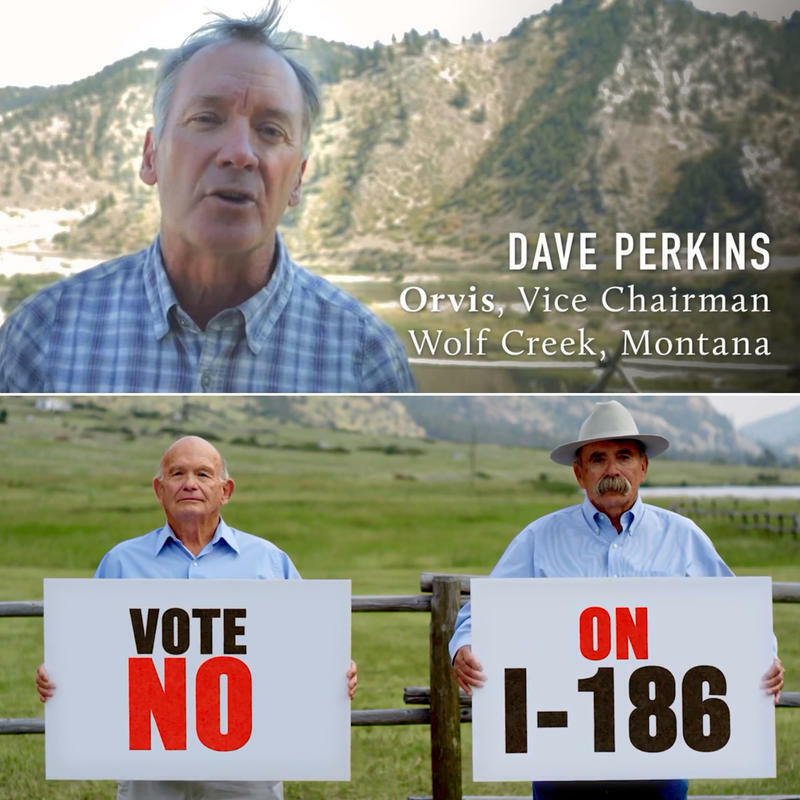 Montanans Against Higher Taxes urge voters to vote 'no' on LR-128. The 70-year-old 6-mill levy is not a new tax. It provides about 10-percent of the state’s appropriation to higher education and helps support approximately 40,000 in-state students. University officials say it does that by helping fund day-to-day business operations on Montana’s four- and two-year campuses. That includes helping cover salary and benefits for faculty and staff. Again, Sam Forstag, who served as President of UM’s student body before graduating two years ago. But State Representative Burnett says times are changing for higher ed in Montana. 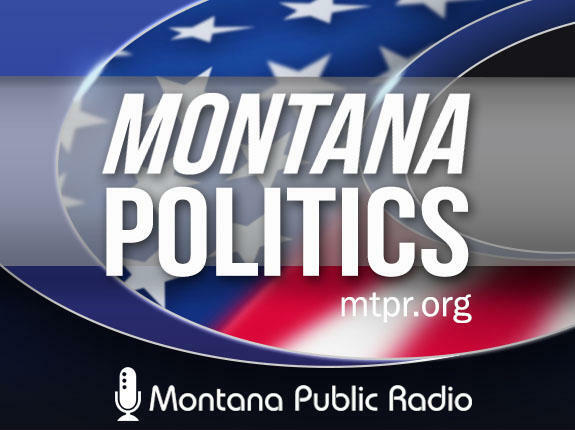 The Bozeman Republican sits on the legislature’s Joint Appropriation Subcommittee on Education. 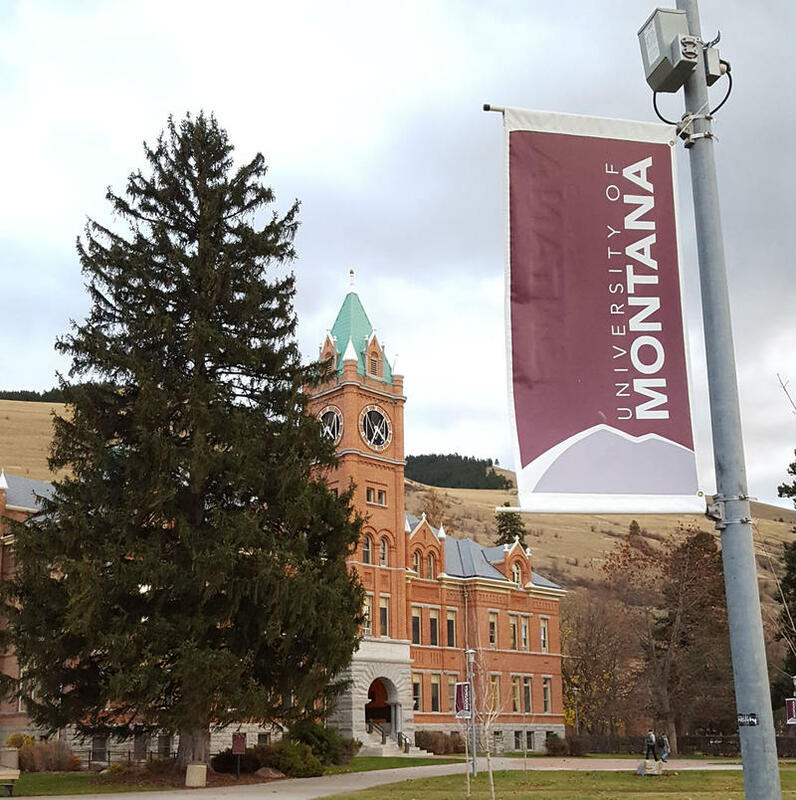 “From spring 2011 to spring 2018, enrollment fell as follows: down 29 percent at University of Montana; down 39 percent at Missoula College; down 35 percent at City College, Billings; down 29 percent at Dawson Community College; down 30 percent at Helena College; down 24 percent at MSU-Billings, down 10 percent at Montana Tech,” Burnett says. Burnett says Montana’s university system has only two enrollment bright spots: Montana State University and Gallatin College – up 23 and 105 percent respectively. Sam Forstag, who now works as a Type II firefighter with the Forest Service, acknowledges enrollment declines are an ongoing challenge. Without voter approval next month, the 6-mill levy will expire. Montana university system officials say if that happens there would be a $20 million funding gap that would have to be made up by either the state general fund – a big ask under Montana’s current budget reality – or an up-to-18-percent student tuition hike. Six-mill opponent Burnett says tuition hikes are not a given if the levy isn’t renewed. Montana’s 6-mill levy has enjoyed bipartisan support over the past seven decades, but its margins of victory have trended downward. In 1988 it passed with 64-percent voter approval. Ten years later that slipped to 61-percent. In 2008 it won with 56 percent of the vote; respectable, but the trend is obvious, and that worries its supporters and bolsters the levy’s opponents. 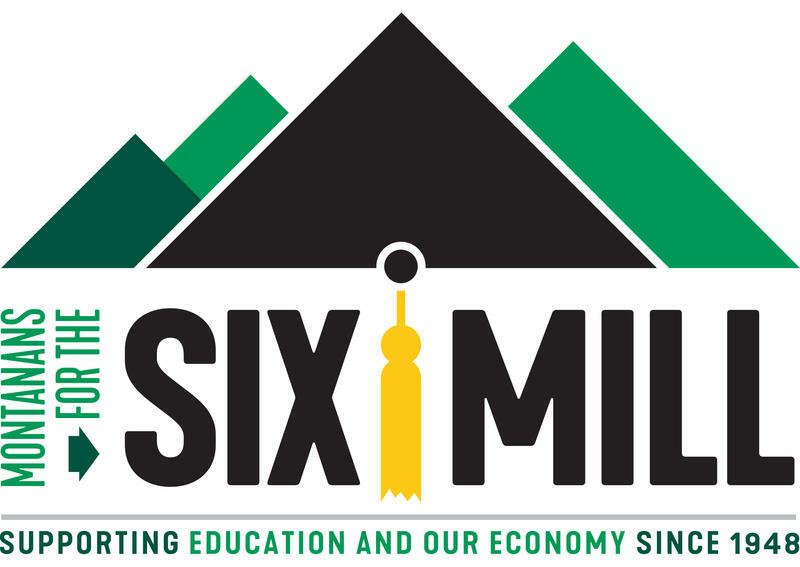 The 6-mill levy ballot issue appears on November’s ballot as Legislative Referendum NO. 128.